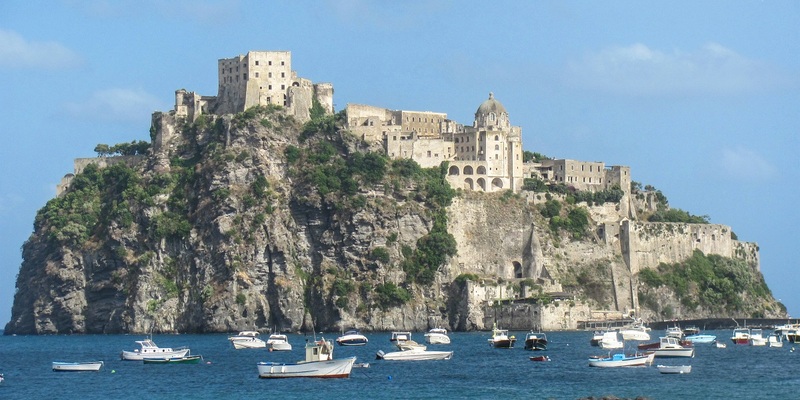 On October 19-20 the island of Ischia will host the Meeting of Ministers of the Interior of the G7 Countries. Journalists and photojournalists who want to participate must apply for specific accreditation through the online accreditation section of the Italian G7 Presidency website indicating name, place/date of birth and an identification document – by October 17, at 6.00 p.m. It is also required a letter of the editor on a headed paper of the media to confirm the assignment. Any information can be requested at the telephone number 0039.06.46533777. Access to G7 events will be strictly limited to accredited media representatives, who will be provided with a special badge to be displayed. The badge is personal and cannot be handed over to third parties. Accredited media representatives will be able to pick up the badge from 9 a.m. on Thursday 19 October, at Hotel Continental in Ischia, via M. Marzella 70, upon presentation of a valid identity card. Inside the Hotel Continental there will be a special press room with workstations for journalists.